The Supperclub is the place to be and be seen. Sit on one of the sofas, which are more like beds, and relax while you enjoy dinner the 5-course surprise menu. The decor is very trendy with lots of white and the the DJ adds to the cool atmosphere. 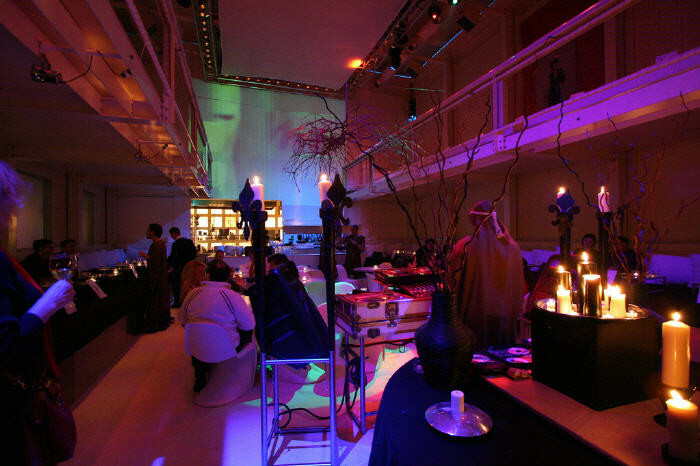 Every night is different at the Supperclub. Check the website for daily menu prices. Note: Use the online reservation button to reserve a table.